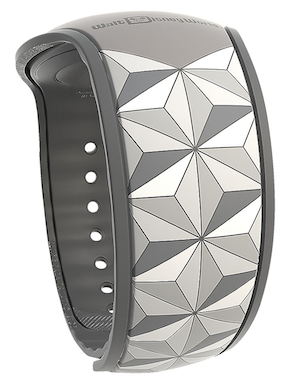 Disney today released a new Spaceship Earth MagicBand to celebrate one of the main attractions at Epcot. 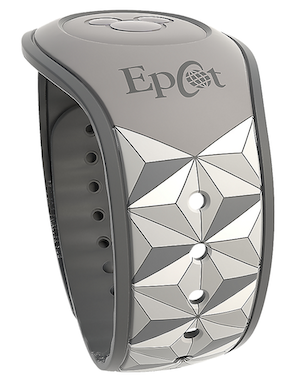 You can order this MagicBand online starting today (see direct link below). The band is a gray Open Edition for $22.99 and the barcode SKU is 400020987556.